CHICAGO, May 1, 2018. United Airlines today announced it will be working with American Humane, the country's first national humane animal organization, to improve the well-being of all pets that travel on United. American Humane has been working to improve the safety, welfare, and well-being of the world's animals for more than 140 years. 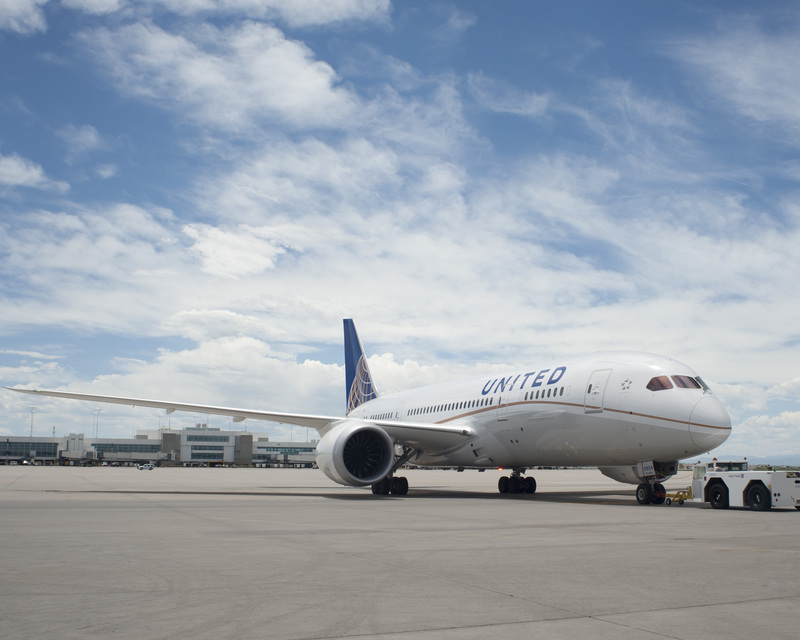 United also announced that it will resume operations for PetSafe®, the carrier's program for cats and dogs that travel in the cargo compartment, later this summer. The airline continues to review all pet handling processes and policies, including in-cabin pet travel. United is identifying new policies, updating training and customer requirements, and implementing these changes to improve the safety of the pet travel experience. "American Humane has long been known and respected for setting the gold standard of animal welfare," said Jan Krems, United's vice president of cargo. "We look forward to a long-term collaboration and appreciate their expertise in helping us further improve our service on an ongoing and continual basis. As we continue our review process to ensure that we are always doing what's right, we are committed to making significant improvements in our program and adhering to the best practices of animal comfort, well-being, and travel on behalf of our customers and their pets." "Transporting pets introduces a variety of risks and when United approached us, we knew we had to take on the challenge of helping improve and ensure the health, safety, and comfort of so many animals," said Dr. Robin Ganzert, American Humane's president and chief executive officer. "United serves thousands of customers and their pets each day, and we saw it as our duty to come in as an independent, third party to help evaluate and further improve their PetSafe program and the in-cabin experience to ensure it offers one of the best in the industry."